The beta version of Ubuntu 18.10 is already available for download, so if you’d like to try it out, you can. Test out the features beforehand and help out the Ubuntu community by reporting any bugs you may come across. Ubuntu 18.10’s official (final) release date is October 18th, 2018. Kernel Freeze was on October 4th, and the Final Freeze will be on October 11th. Ubuntu 18.10 ships with the newest GNOME 3.30 version with lots of new features and improvements, like a new Thunderbolt panel that you can use to manage your connected devices. The new Kernel version (5.0) is scheduled for release this year, most probably before the official release of Ubuntu 18.10, which makes it a perfect candidate for 18.10. Again, nothing has been confirmed yet. Although a new major version number, there won’t be any major changes or new features in the kernel. The current Ubuntu 18.10 beta runs on the Linux Kernel 4.18 kernel. Although already available, it may be more accessible and easier to find. You can enable a “low bandwidth” mode on Ubuntu 18.10 to save data. This is especially useful if your internet provider has a bandwidth cap, or if you’re using your mobile phone’s data. Browse through our FAQs (with answers!) about 18.10 or leave a comment below and ask any questions you have. How long is the support for 18.10? It’s 9 months. 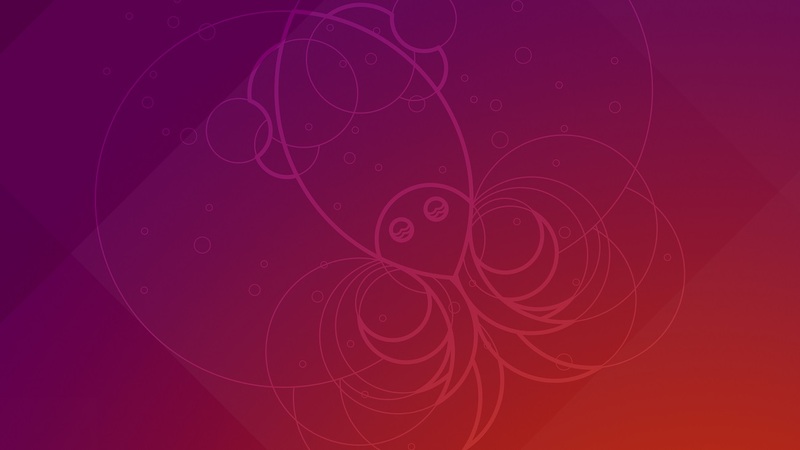 So Ubuntu 18.10 will reach EOL on July 2019. Should I switch my servers to 18.10? No. Even if it’s already officially released. It’s much better to use an LTS for your servers. So use Ubuntu 18.04 instead. When will I be able to update from Ubuntu 18.04 to Ubuntu 18.10? How can I help with the development of Ubuntu 18.10? First of all, every bit helps. You don’t have to be a developer to help. You can help by translating, spreading the word, and donating. You can help by simply using the 18.10 release and reporting any bugs you come across. Is Ubuntu 18.10 an LTS release? No. Which is why it’s not recommended for servers. Can I try Ubuntu 18.10 without installing it? Yep. You can use a VirtualBox and create a virtual desktop (you can use VirtualBox on Windows too). You can also create a live CD/USB and try it out without installing it. Or after it’s released you can try an 18.10 server at Vultr for $2.5 per month. It’s essentially free if you use some free credits. Anything we missed or you found out about Ubuntu 18.10? Leave a comment below or contact us and let us know, please. Thanks! Sres. El mejor de los deseos para sus proximos proyectos. 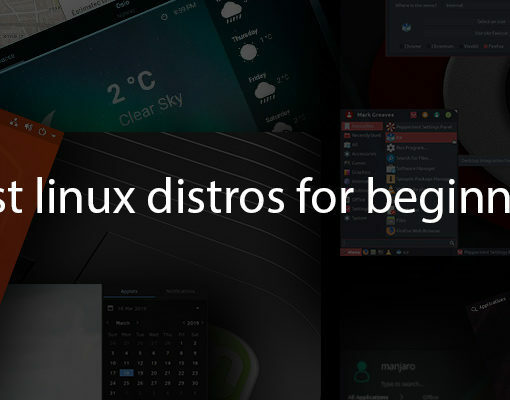 Soy usuario de Ubuntu y tengo instalado UBUNTU 18.04 y tenido muchos problemas porque inicialmente presentaba problemas al cargar por no ser compatible con mi Laptop COMPAQ PRESARIO C700 y termino arrojando multiples fallas y no cargo mas el siistema. Solo arranca en modo de RECOVERY. Ahora bien. 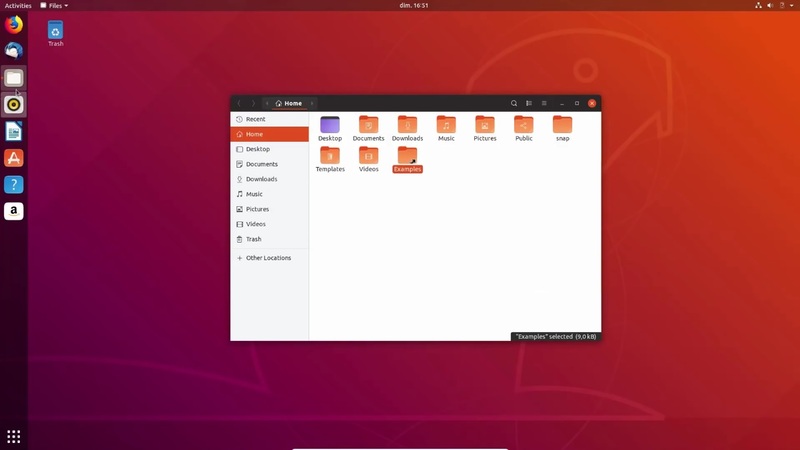 UBUNTU 18.10 trae la correccion de este tipo de errores ? Excuse me for saying this , but it seems to me that JOSE URDANETA is saying that his 3GB rammed Laptop COMPAQ PRESARIO C700 has had multiple failures running the amd64 xubuntu 18.04. .
My advice for him, is to run full Ubuntu , not Xubuntu , preferably the latest one.